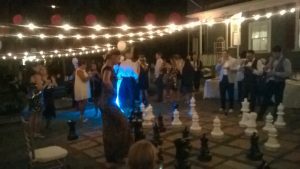 I want to DJ your next event! 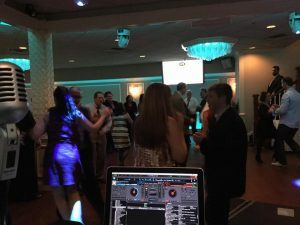 Special Occasions DJ Entertainment is the professional service that will exceed your expectations, specializing in weddings, corporate and private social events. 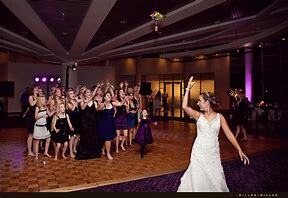 If you are looking to have a fun and energetic DJ for your event, Look no further! 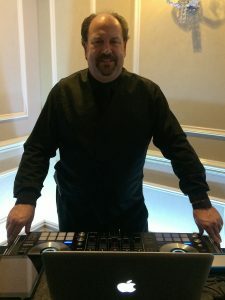 With Over 30 years of DJ Entertainment experience and with over 100,000 song titles in my music library, I will make sure everyone will be talking about your event for years to come! 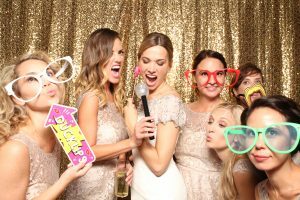 I will personalize your event with a tailored musical entertainment package that will make your special day a memorable experience. 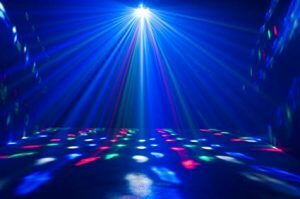 I will make it a memorable day for you, creating a fun party-like atmosphere and keeping all your guest dancing all night! 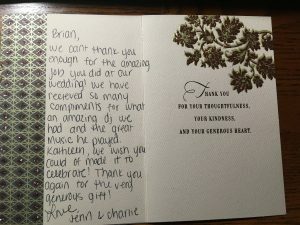 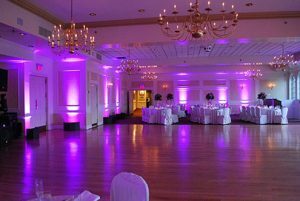 I would love to speak to you on how I can make your event special and personalize the music for your event. 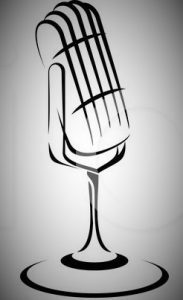 I want everyone to have a great time as I have an extensive music library, everything from Big Band, Jazz. 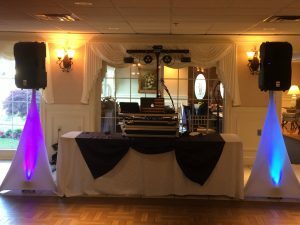 Classic Rock & Roll Oldies, Motown classic to country, rock, and today’s newest hits on state-of-the-art DJ equipment that allows for versatility in sound at a comfortable sound level for any venue . 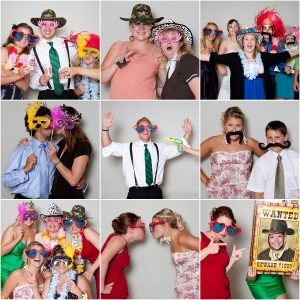 Birthdays, Anniversaries, Engagement Parties and so much more! 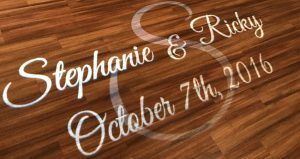 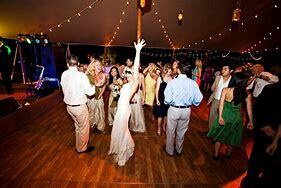 Wedding DJ packages for the BEST Entertainment! 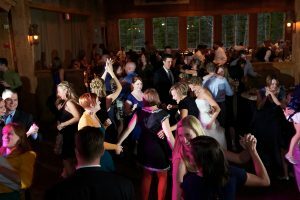 A personal face-to-face planning meeting with you to personalize your musical entertainment – with your reception song requests, to the wedding party announcements and any formalities for your special day. 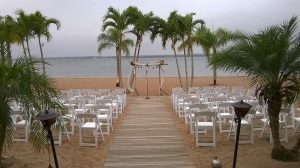 I arrive properly attired as your DJ / Emcee / Master of Ceremony and I will make sure your wedding goes as planed! 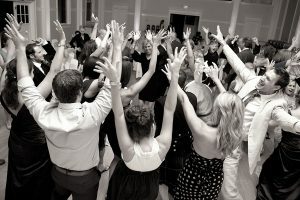 Each package includes hours of the best music from the 1940’s to today’s hottest tracks at the perfect music volume for all your guests – from the cocktail hour, through dinner and then on to reception time as I will make sure the music will pack the dance floor! 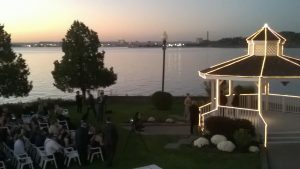 to be played for prelude, processional and recessional. 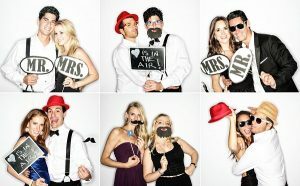 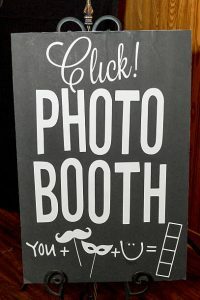 Add a Photo Booth Package to your event!